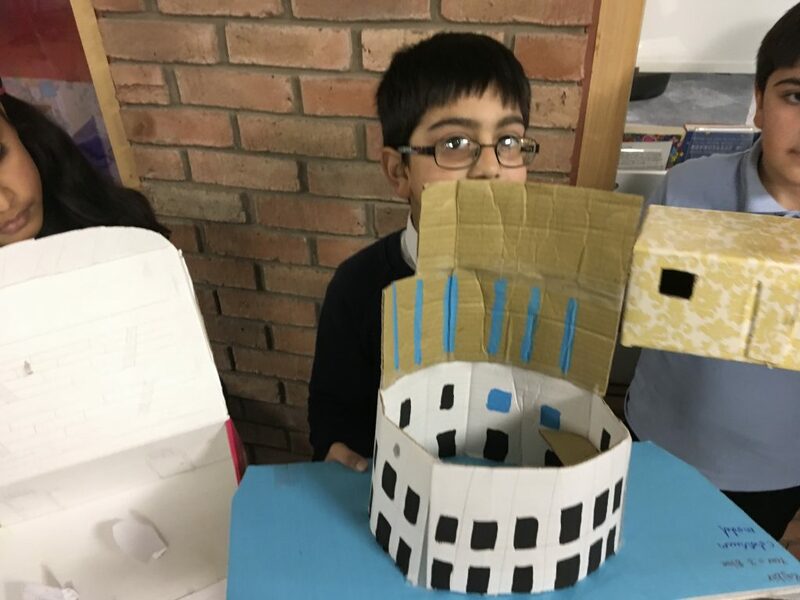 This half term we have been learning about the Romans’ and homework this week was to create a 3D model of an amphitheater or colosseum. 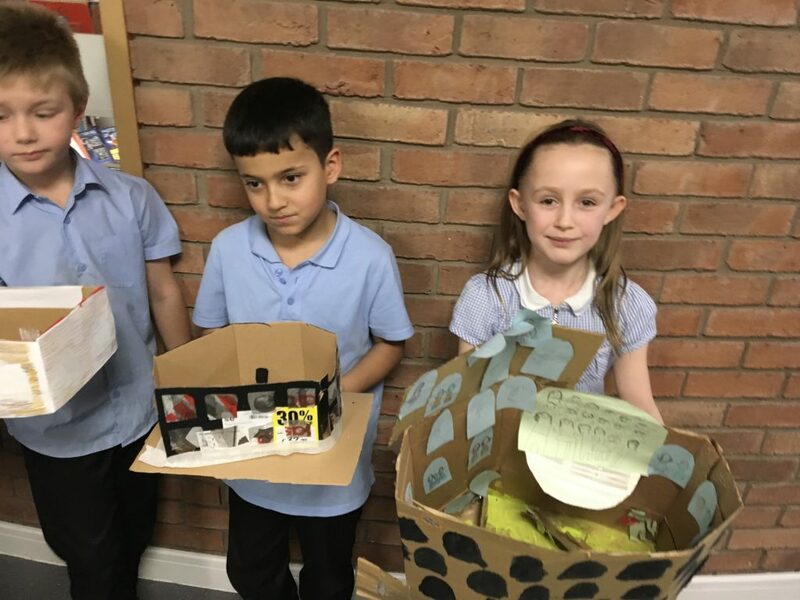 I am so proud of all the hard work that children have been putting into their homework! 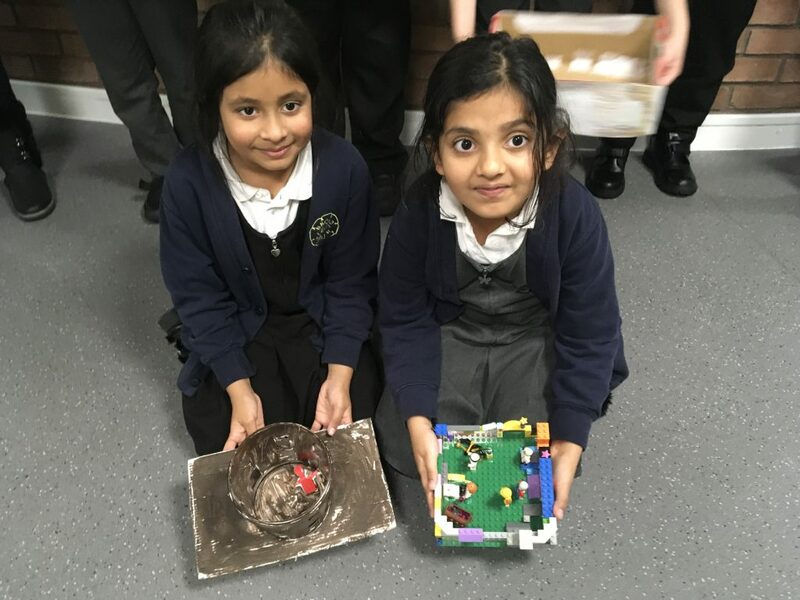 Just take a look at these fantastic models made by some children in 3 Blue! 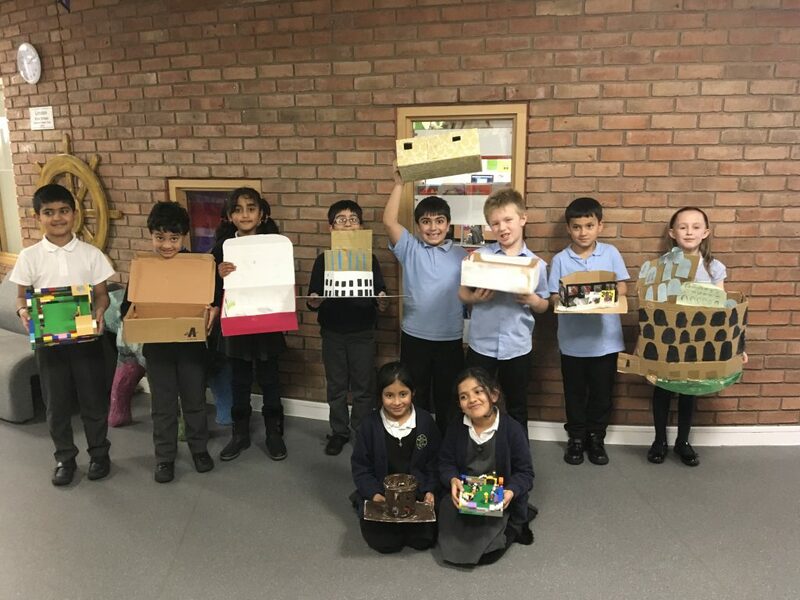 Well done to all these children! Keep gaining! What was an amphitheater used for? Which city is the colosseum in? 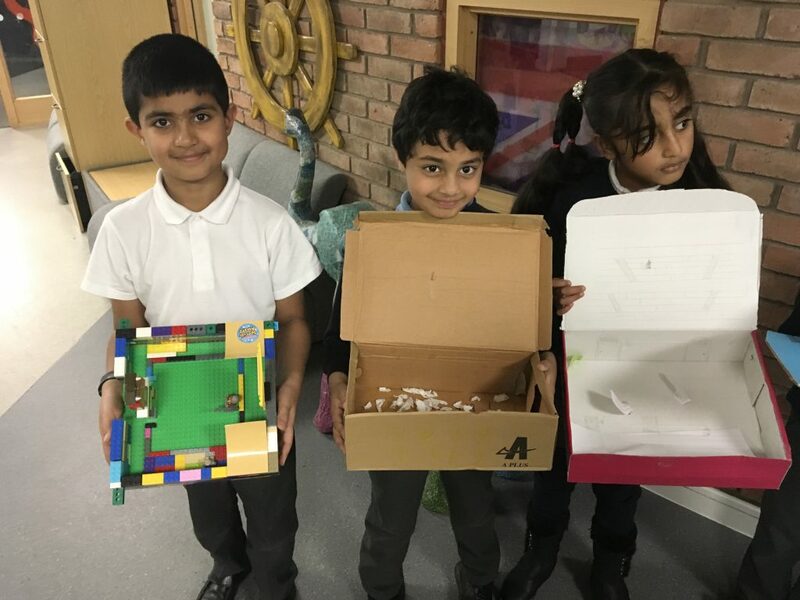 This entry was posted in Class 3 Blue Blog 18-19, Topic. Bookmark the permalink. It is where the Romans used to fight animals and other people. You see it in Rome. A amphitheater is used for gladiators fighting to the death. The Colosseum is in Rome.